This promotional piece for the new series of Orbit’s packages first aired during the 2010 MTV VMA and was featured on the Wrigley’s Jumbotron at Time Square, NY for the past two years. 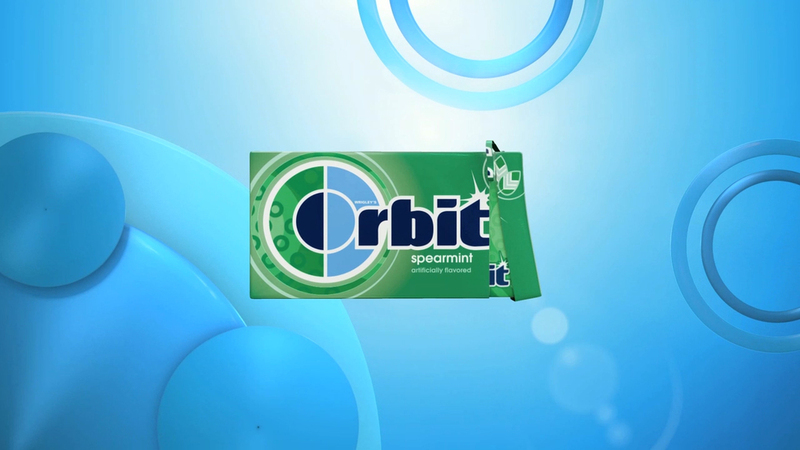 This promotional piece for a new series of Orbit Gum packaging first aired during the 2010 MTV VMA’s and has been featured on the Wrigley’s Jumbotron at Times Square, NYC since 2014. I was invited by director David Lobser to collaborate with him in developing the design and animation of the project. Based on the new packages, we created this colorful world of bold shapes and patterns.